Synchronising the data on your LG G3 to your computer is a great way to back up your files and contacts. Follow these steps to install the proper synchronisation software on your computer. Most mobile phones come with PC software to synchronise your data with your computer. 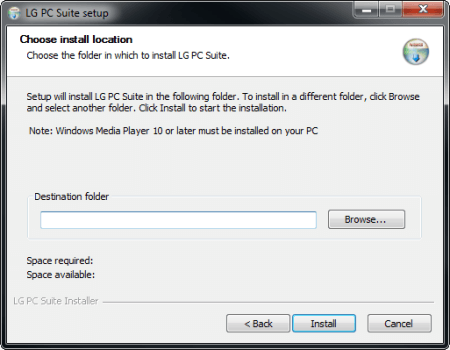 LG PC Suite is available for your LG G3. Click here to download the latest software version. The following steps should be done on your PC. 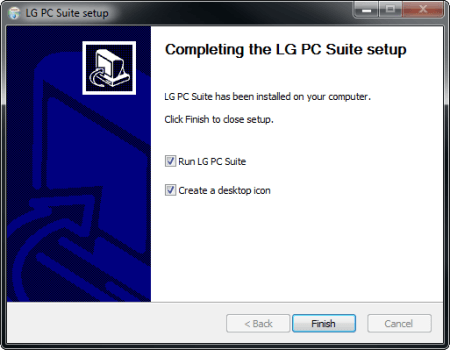 Double-click the LG PC Suite icon to start the installation. 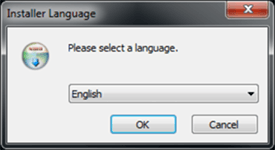 If a popup appears, choose Run. 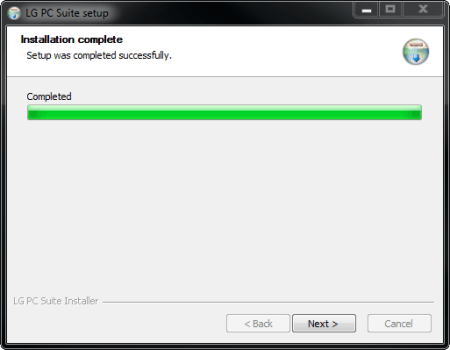 Choose Next for step-by-step instructions on how to install and activate the software. 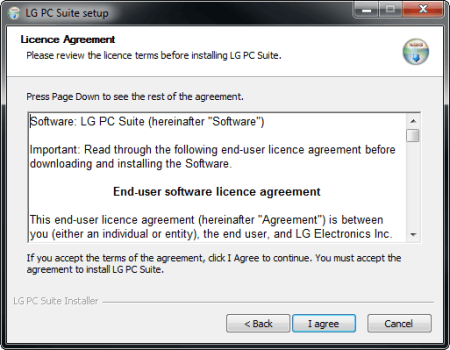 Choose a langugage and choose OK.
Read the licence agreement and choose I agree. Choose Browse… to select a different installation folder. Tick Run LG PC Suite. Optional: Tick Create a desktop icon. 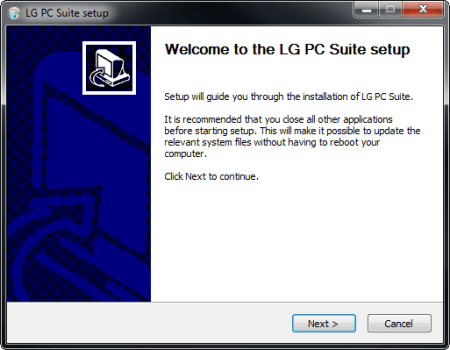 The installation of the LG PC suite is completed. 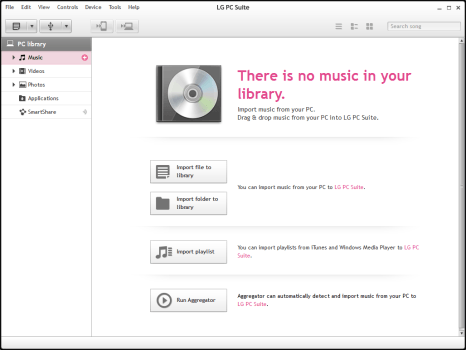 The LG PC Suite software is now ready for use. With your synchronisation software, you can make back up your data and install software updates for your device.